I LOVE this rattan chaise, covered in vintage chenille, but it's not going to work in the new look.  Look for it in the cottage! and this is my inspiration! I can't wait either! Everything in there is beautiful...the mirrors and that vignette on the round table and your furniture...it will be so pretty with lighter walls!! hmmm can't wait for an update! I came to the Chartreuse and company sale and purchased a great little table to use as a night stand for my daughters room. It looks wonderful. Now I am a fan of yours forever! This is the first time I have gotten onto your blog but love it and cannot wait to see your master bedroom. I am trying to do mine as well and have started with a PB duvet cover also. Mine is palmore light blue,off white, green and I love it. Now looking for furniture to go in my sitting room. Do you have any linen covered sofas? Wish I lived where I could visit your shop. It looks lovely. It will be fun to add new pieces, changes things around and update with different colors! A whole new retreat awaits!